Just back from a wonderful trip to Bhutan. We had a wonderful time, thank you for arranging the tour for us! 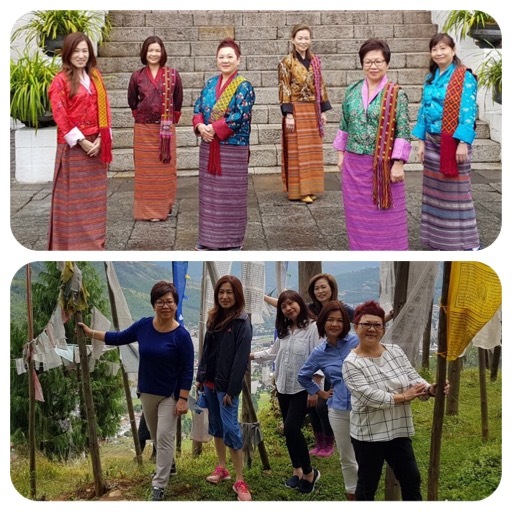 My friends and I have just returned to Singapore from Bhutan. We had a wonderful time - thank you for arranging the tour for us! After our return to Singapore we are reviewing all the wonderful photos and experiences gathered during our memorable visit to your beautiful Country. 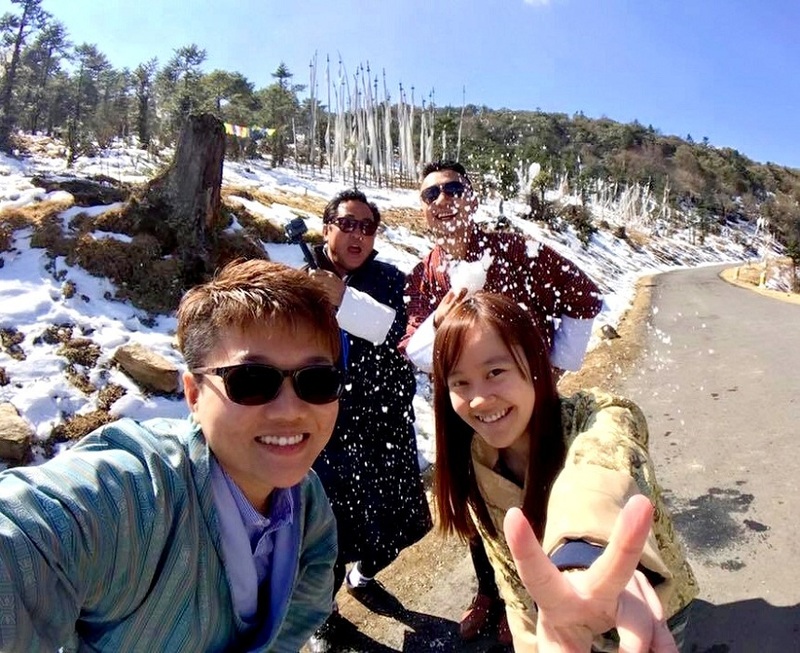 My stay at Bhutan was a great and memorable one. Will be returning to Bhutan definitely. 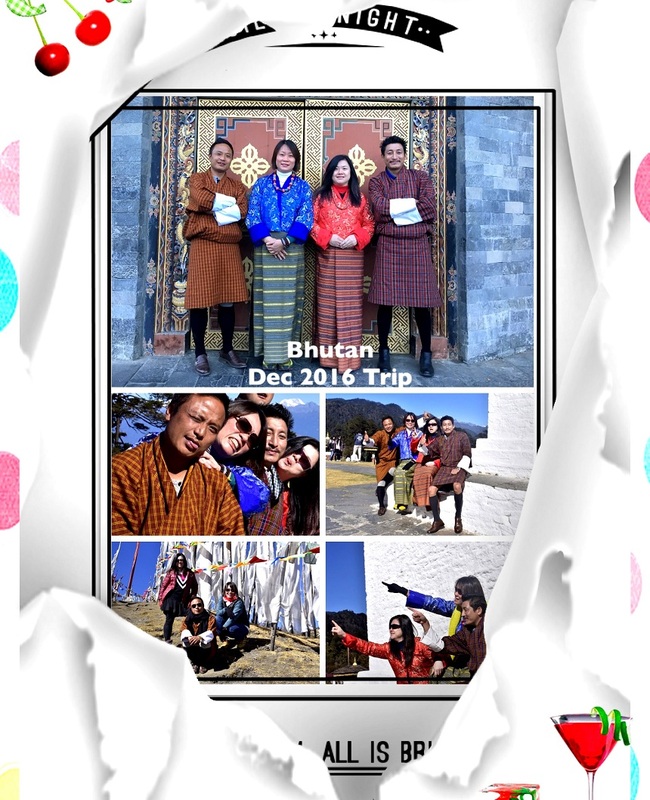 Bhutan has been one of my travel destination list for a long time, and finally I decided and plan to travel. It was a beautiful experience... your guide & driver was very accommodating and knowledgeable. Will look forward to visiting again in future if the opportunity arises. Thanks for making this trip came true. Our tour guide and driver are helpful. 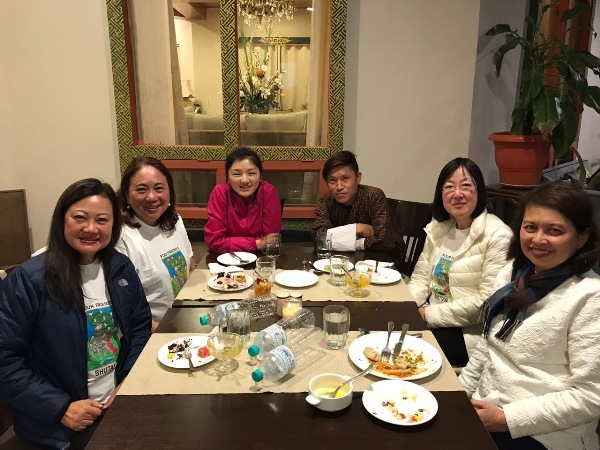 Most of the friends were asking me about the trip and I did recommended Druk Asia and you to them. Bhutan was amazing, thank you to you and your team for making this happen! My mother and I both enjoyed the trip very much, it was definitely an eye-opening experience. Bhutan indeed is an awesome and happy country. 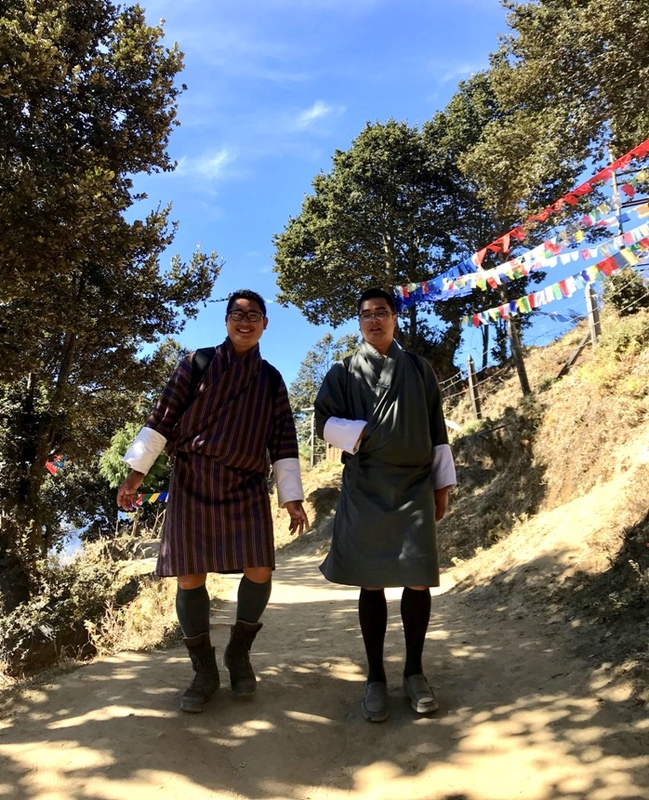 My travelling partner and myself are having a great time in Bhutan. If possible, we do not want to come back actually. 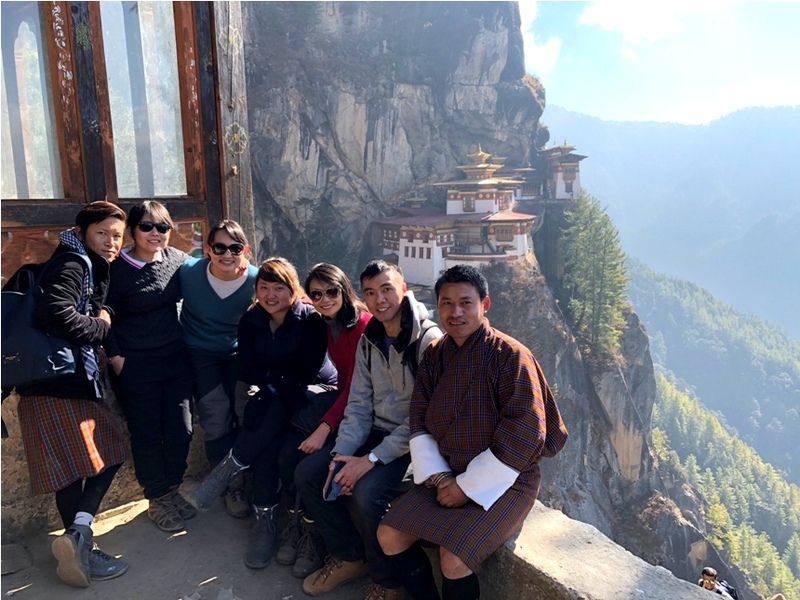 Just wanted to say that we had enjoyed ourselves tremendously in Bhutan, appreciate your assistance in making this tour happen for us. We can't thank our guide Sonam and driver Tsiring enough! My stay in Bhutan was incredible. 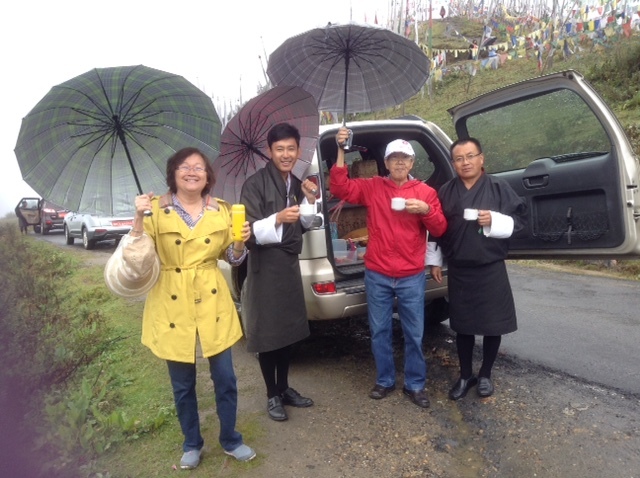 I was treated like a V.I.P by my Guide Tshering Dorji and driver Mr. Chengela (I hope I've spelled his name correctly). 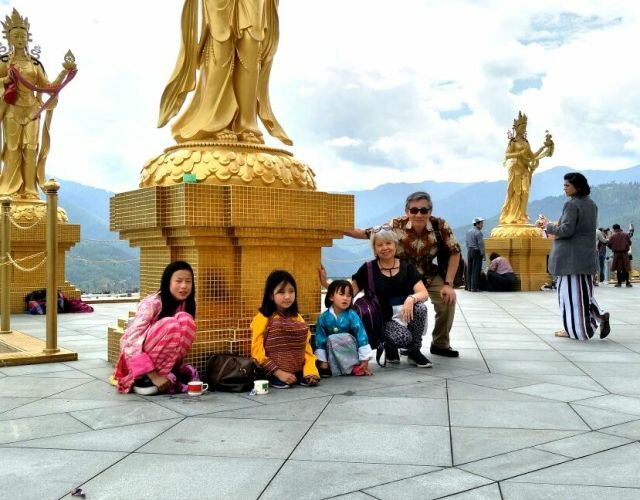 I had a very memorable trip to Bhutan. Thank you for making my trip so seamless and fuss-free.